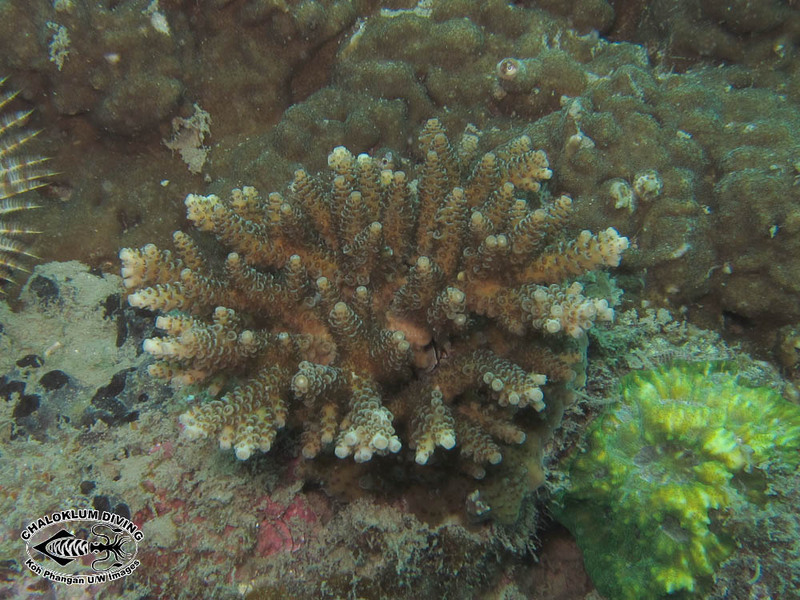 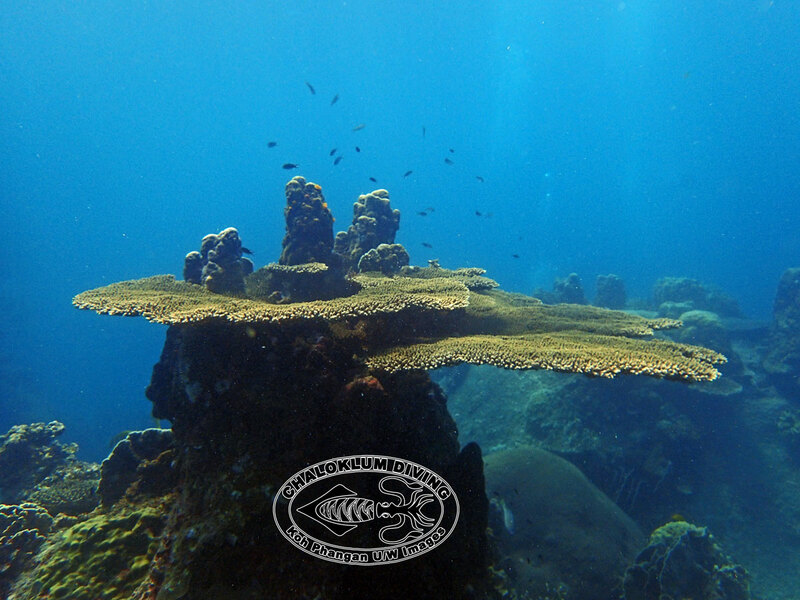 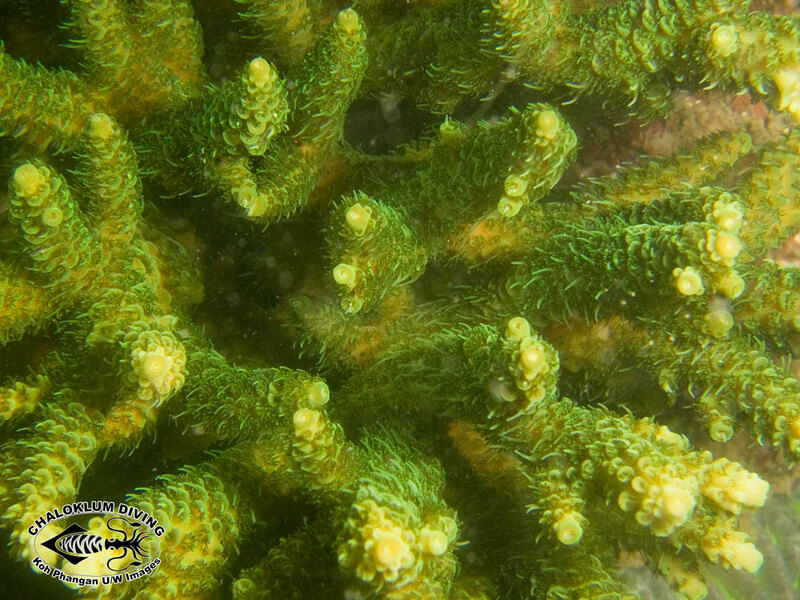 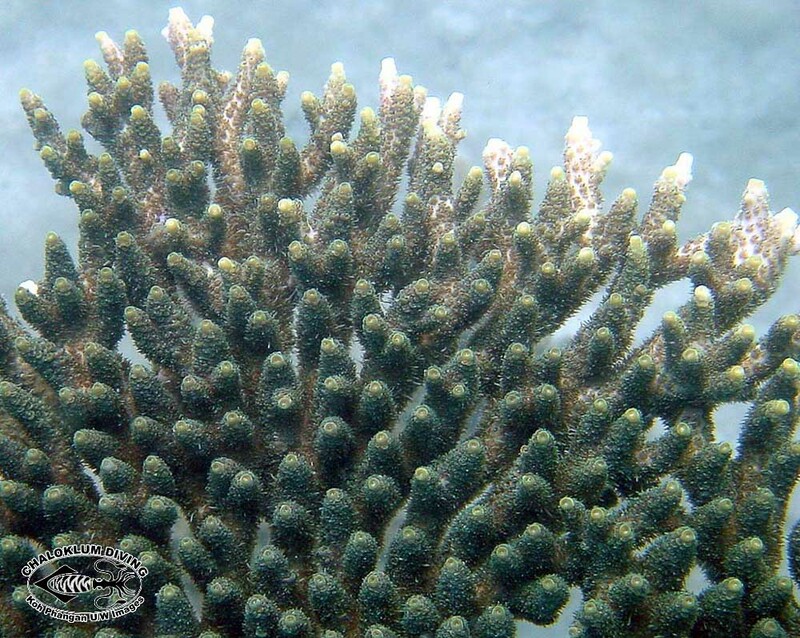 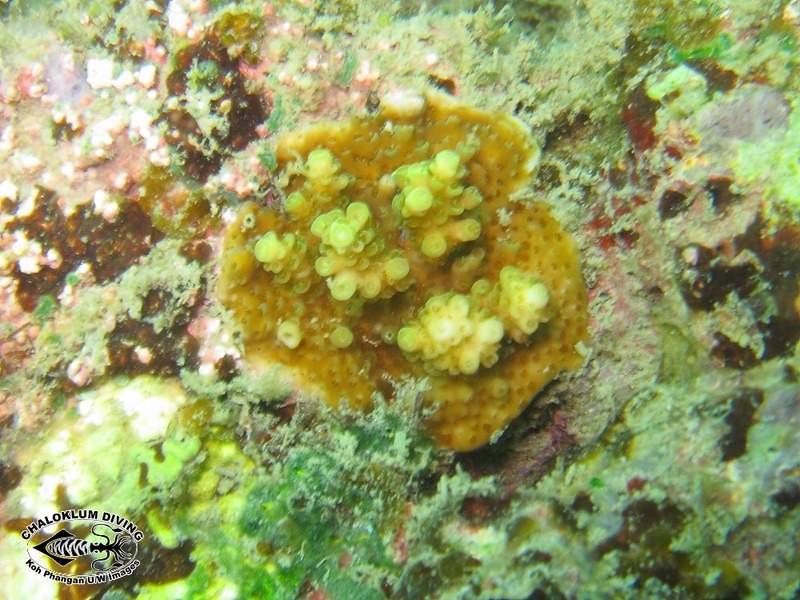 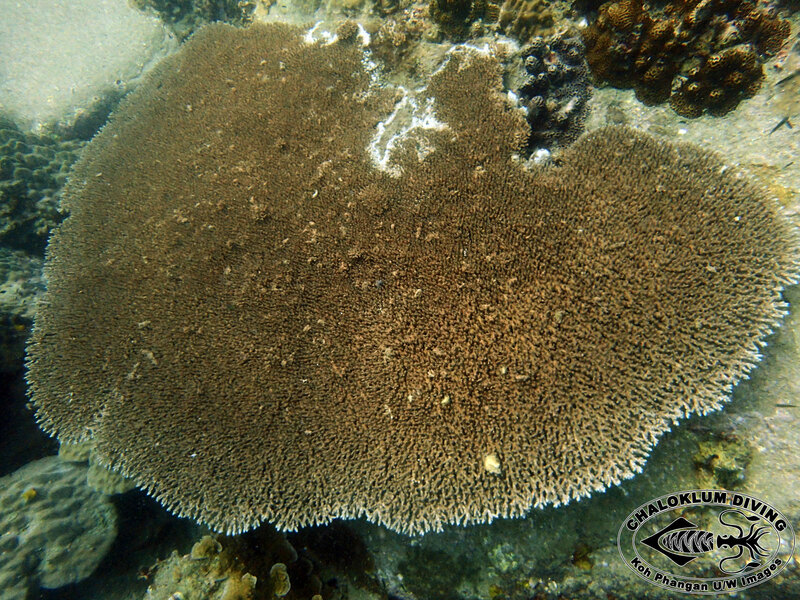 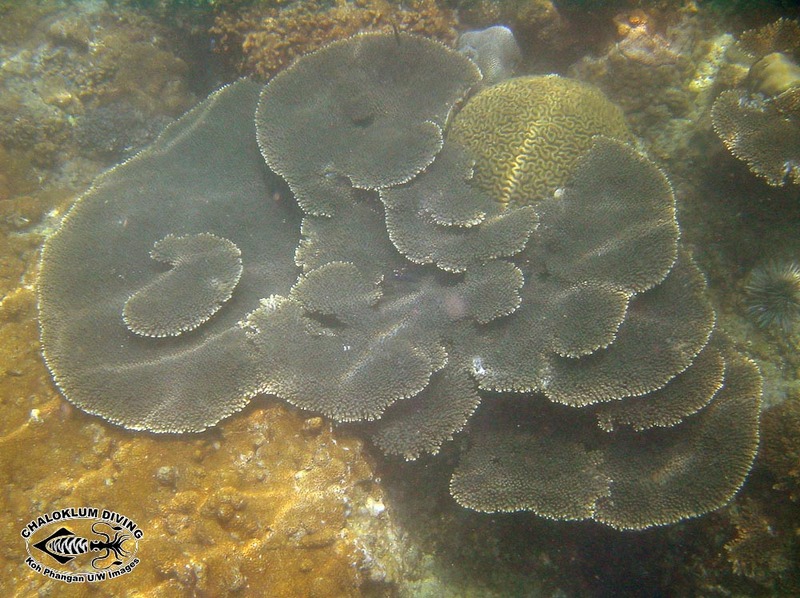 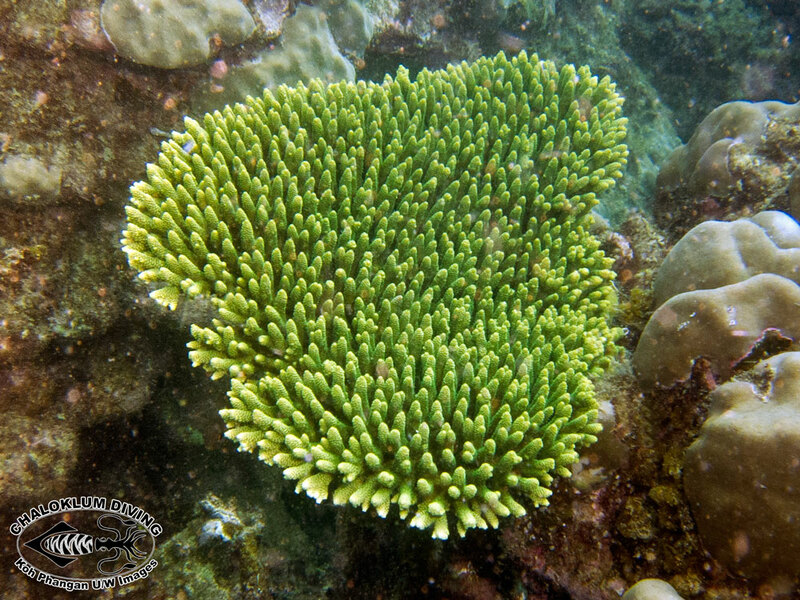 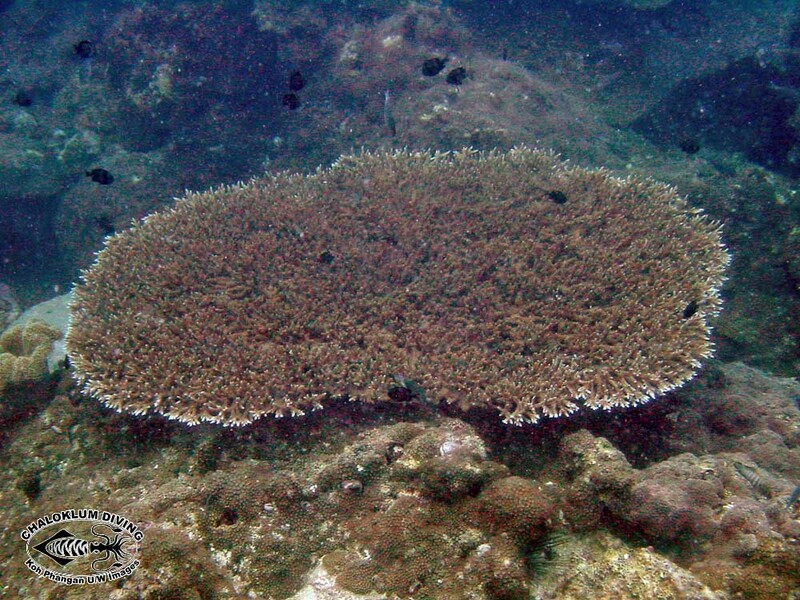 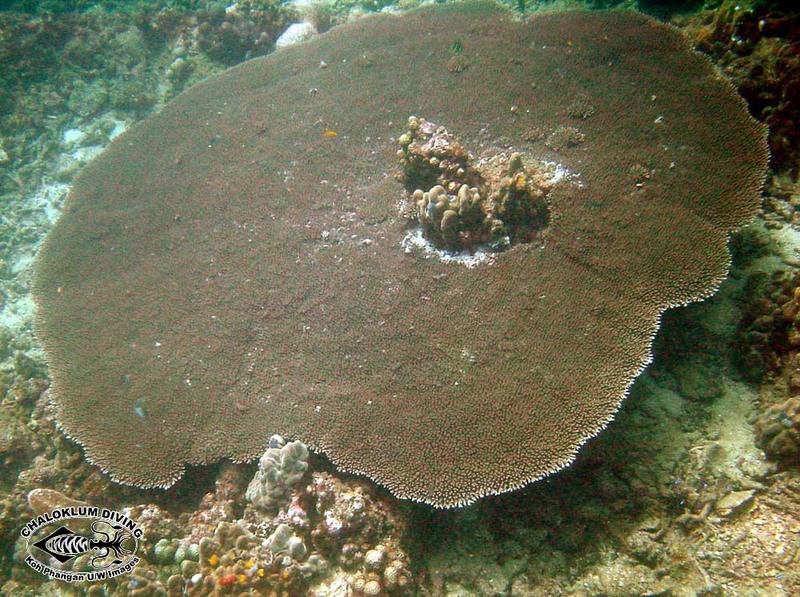 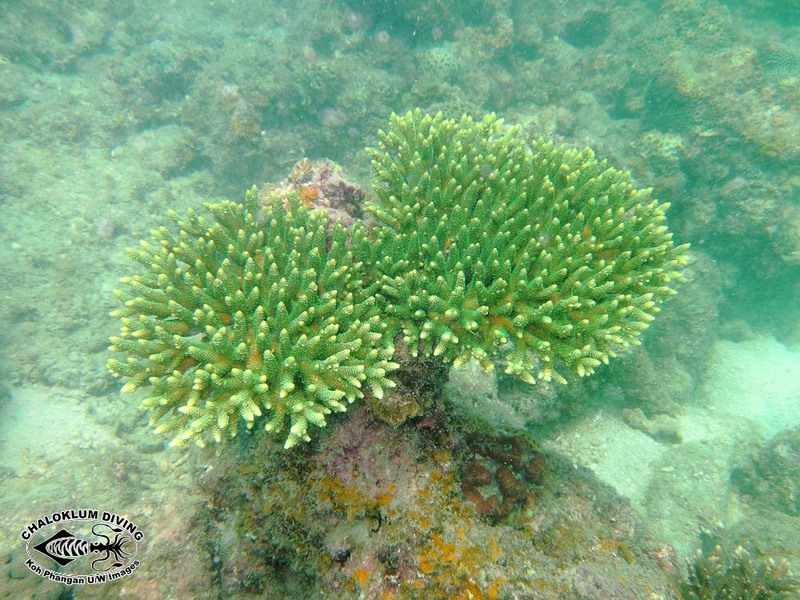 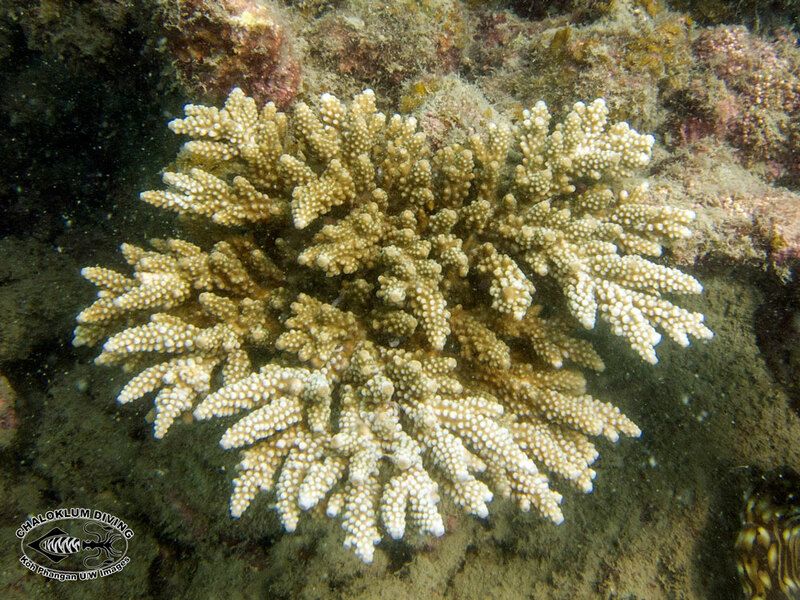 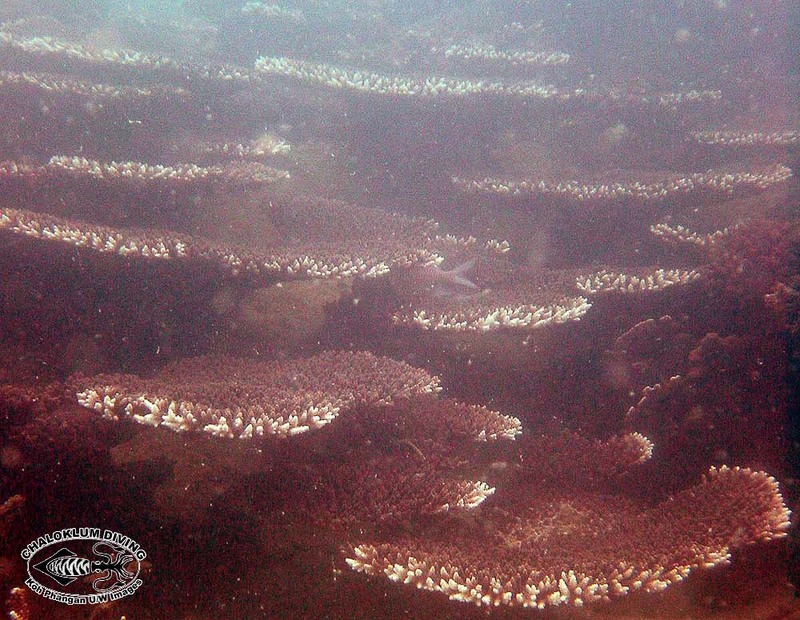 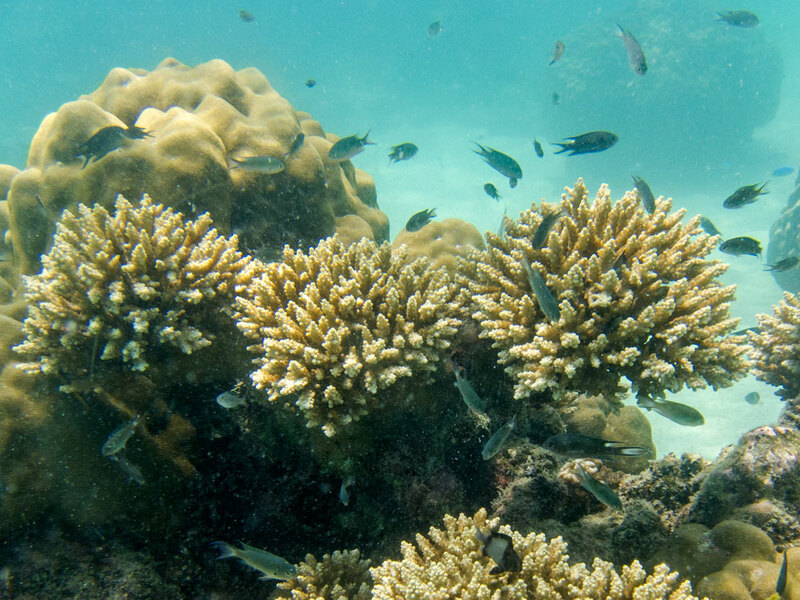 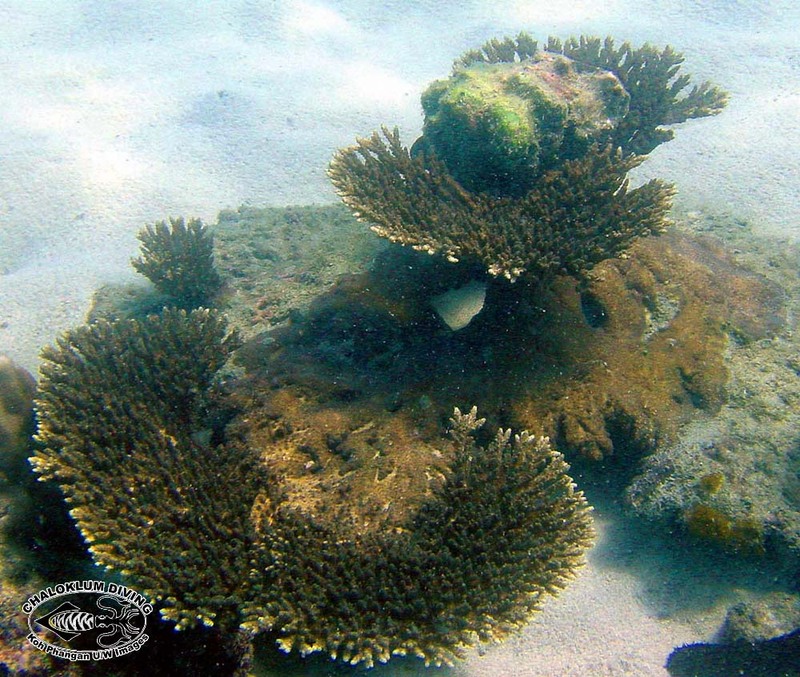 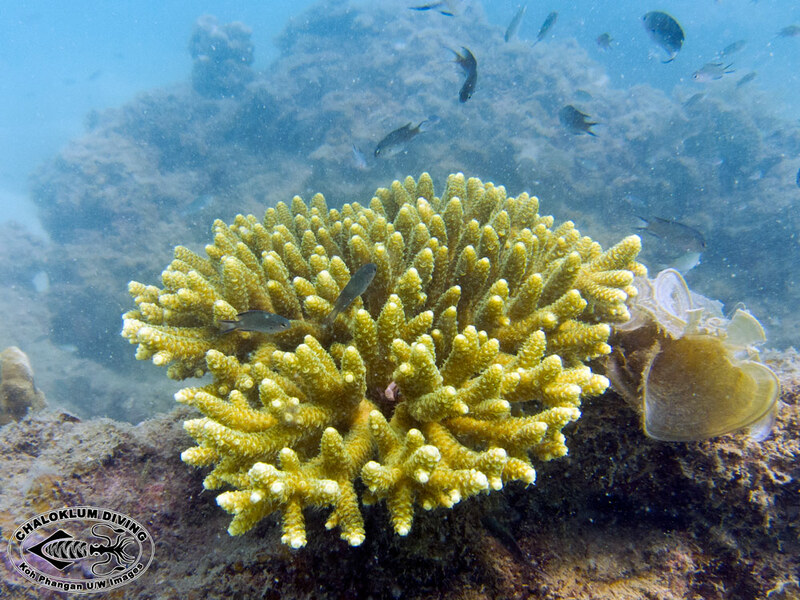 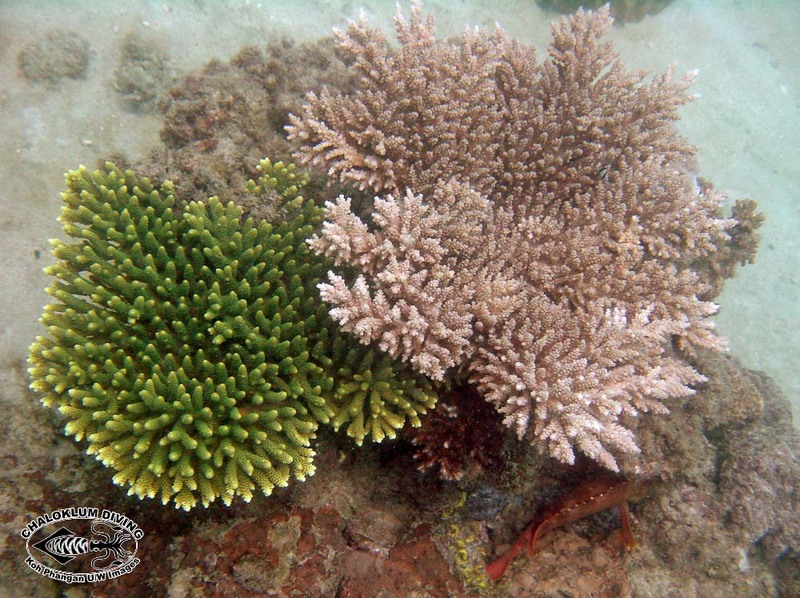 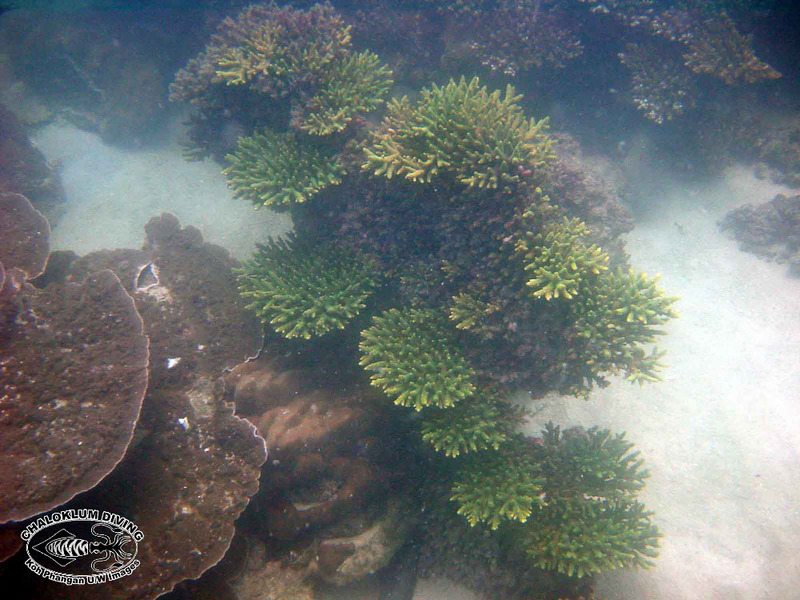 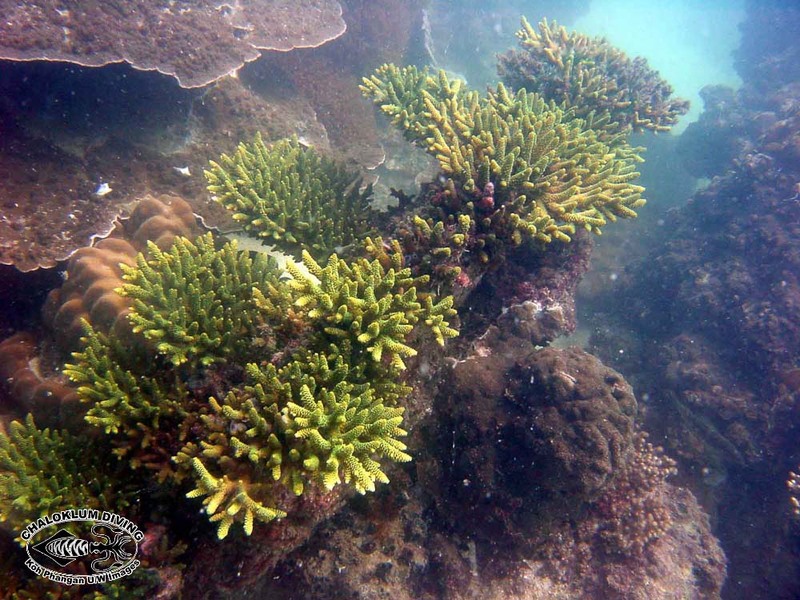 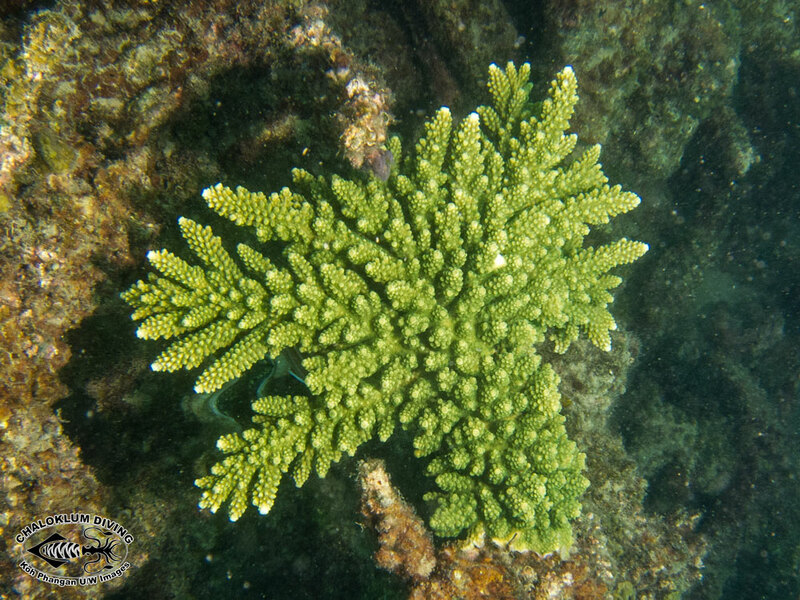 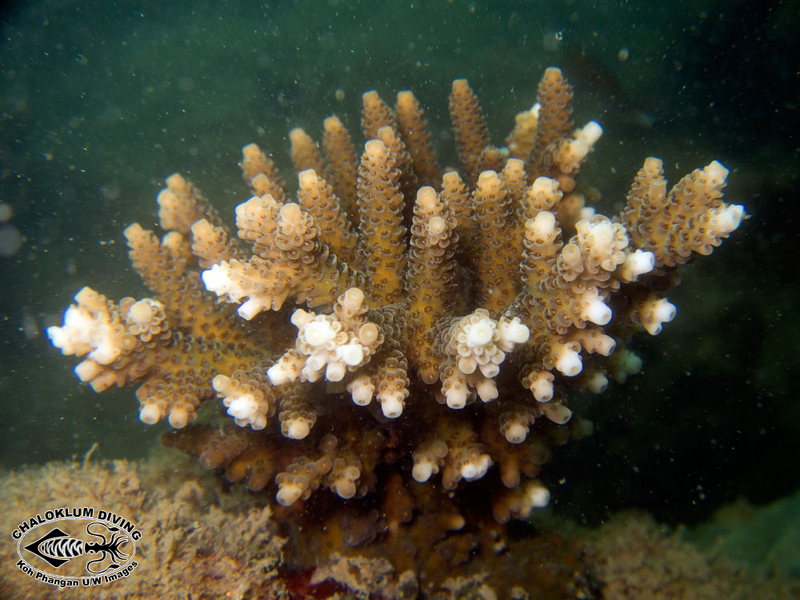 Table corals are a beautiful sight for scuba divers or when you’re out snorkelling on the reef. 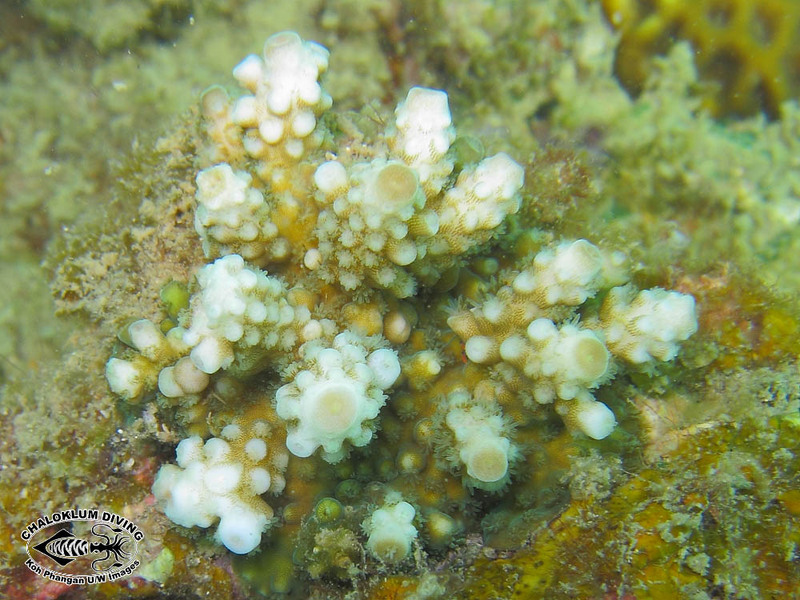 On the other hand they are mildly frustrating if you actually want an accurate classification for your website… And sadly, the Padi Speciality Underwater Naturalist Course won’t quite prepare you for this one! 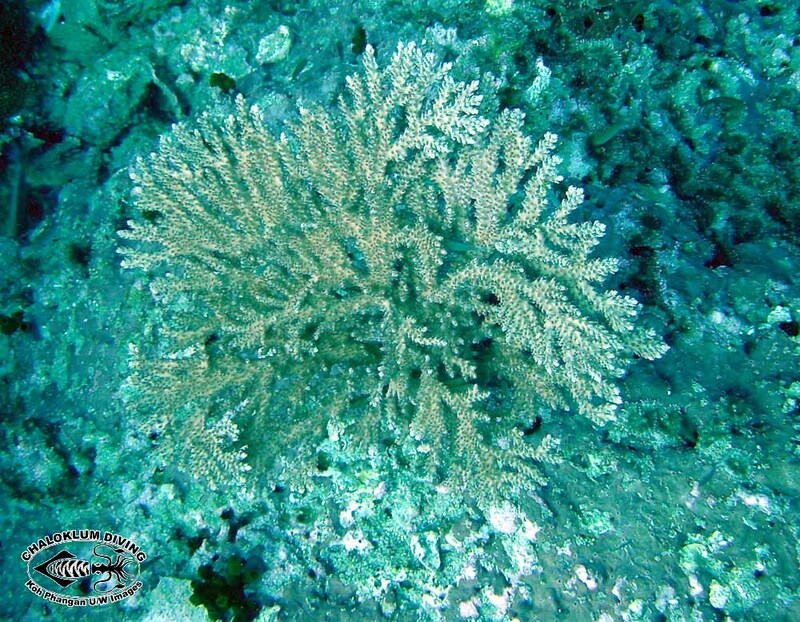 Hello, I`M a spanish wikipedist, i’ve written more than 1000 articles of marine fauna in spanish Wikipedia, and upload many pictures to Wikimedia for it. 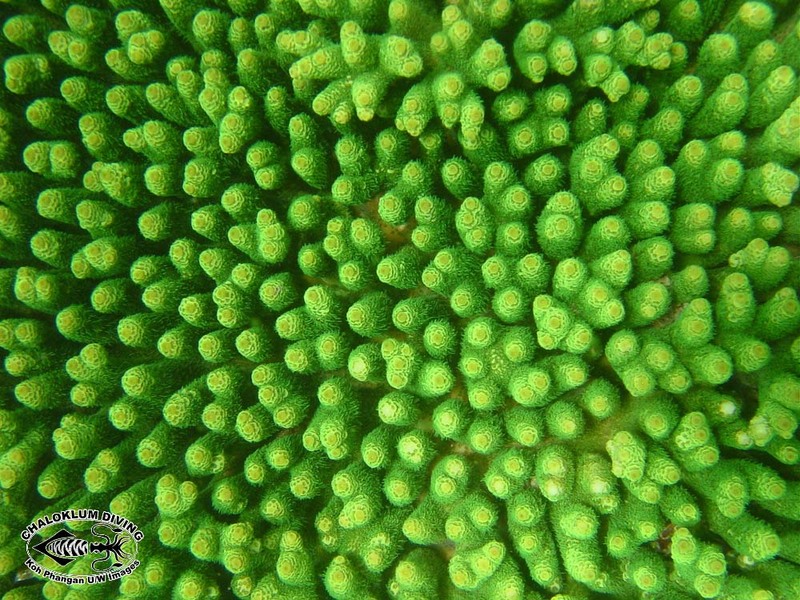 I have caught from the Enciclopedya of Life various pictures from Chaloklum Diving with CC-By license, but now i need pictures from the Acropora genus, and i cann’t see in EOL nor your web the right license from your pictures.